They improve user’s safety, comfort and function. 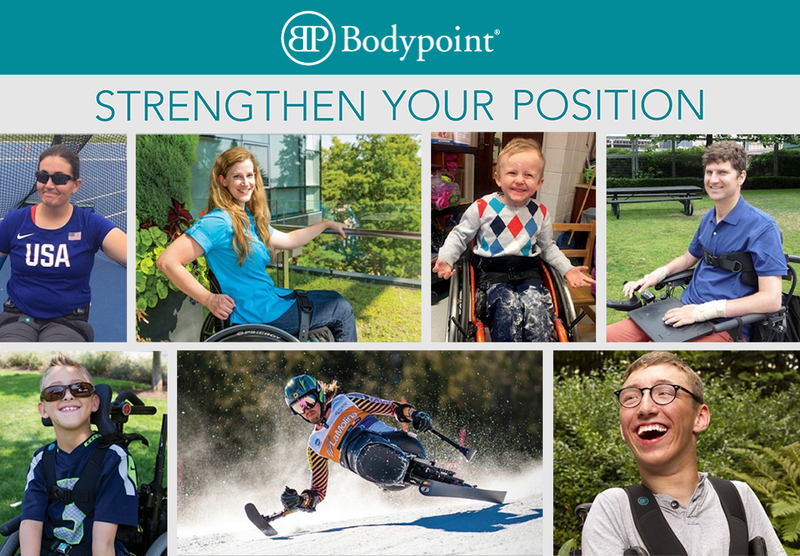 Bodypoint’s award-winning, patented, uniquely standards-tested postural support products for wheelchair users improve safety, comfort and independence. A strong position may prevent a pressure ulcer, win a medal or help someone eat lunch, but it’s always about helping one person at a time. 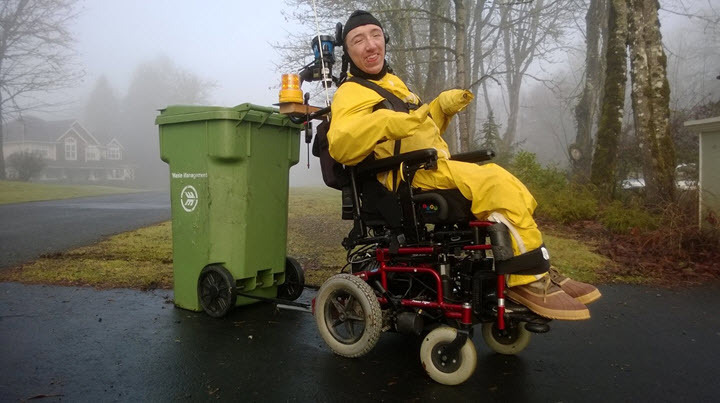 Wheelchair positioning is all they do, for thousands of very important reasons — their users. Bodypoint is the only soft postural support line known to test to all applicable third-party standards, under a Quality Management System certified as ISO 9001-2015 compliant. 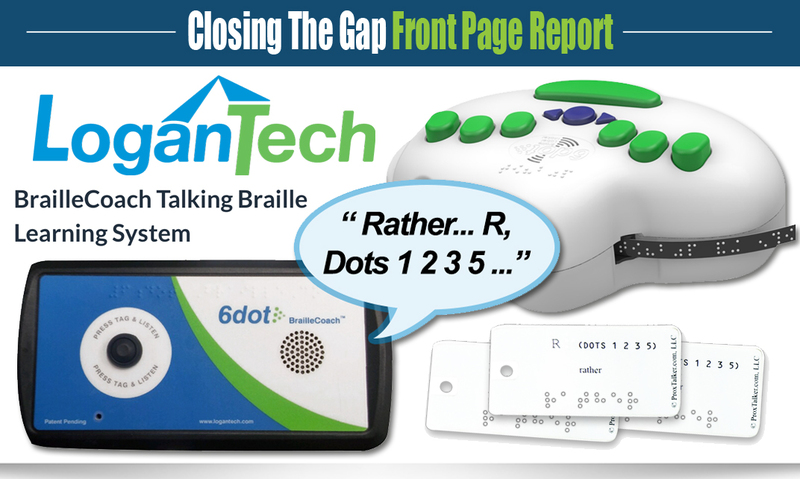 Fit and durability standards for postural support devices provide a common vocabulary. The International Standards Organization (ISO), the American National Standards Institute (ANSI) and the Rehabilitation Engineering and Assistive Technology Society of North America (RESNA) have established standards for wheelchair seating — ISO16840-3:2014 and ANSI | RESNA WC-3:S3 2013. 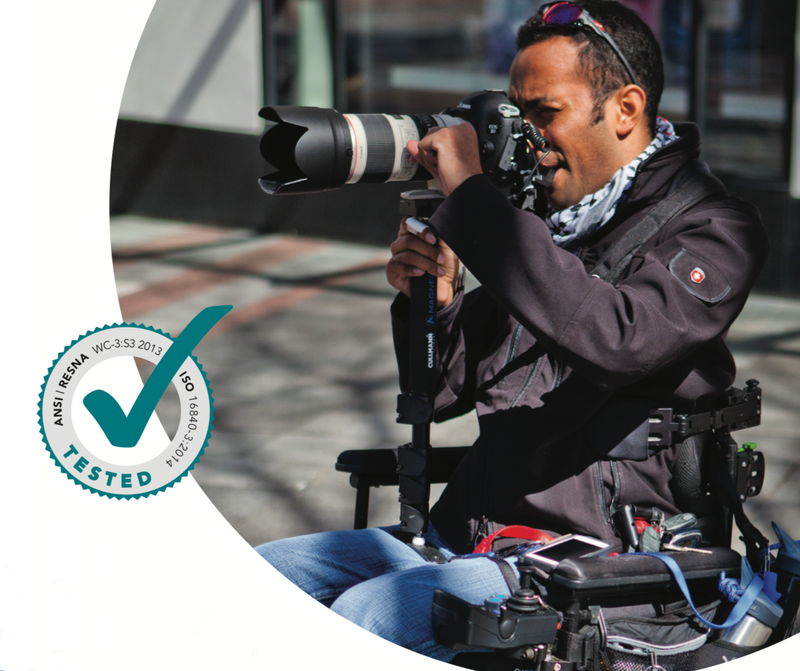 By establishing standard sizes, testing methods and performance criteria, such as a maximum slip of one centimeter, the new standards assure that standards-compliant wheelchair positioning products, such as Bodypoint’s, can deliver the predictable, consistent fit, performance and durability that you expect. 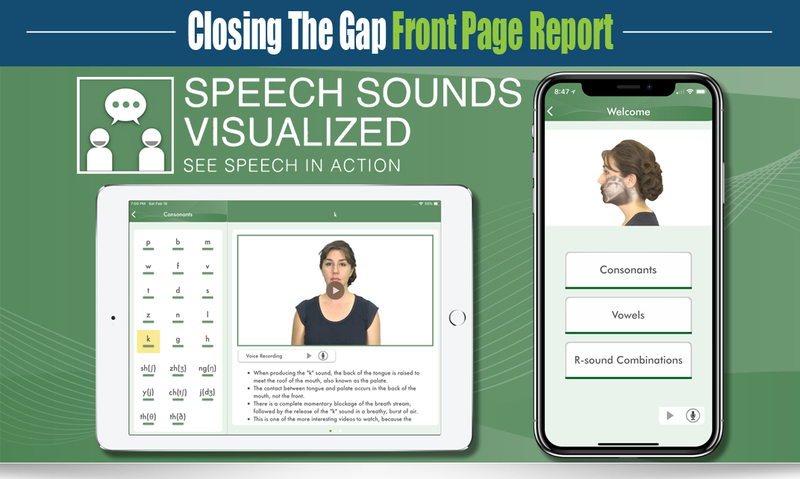 To give you greater confidence in the devices you sell, buy, apply and wear, Bodypoint is proud to offer postural supports that exceed these global standards, and they are the only postural support line known to test to all applicable standards for each model that they sell. Their users show what their products do much better than they can. A young man who can sit tall. A teenager who doesn’t want to drool in front of friends. An athlete who treasures every inch of movement on the court. For everyone, they manufacture products that improve function, appearance and self-esteem. Their users demonstrate courage, confidence and dignity in their everyday challenges, so they make products that support their goals. Jordan Frank, of Duvall, WA was born nine weeks premature and at six months was diagnosed with Quad Athetoid Cerebral Palsy. 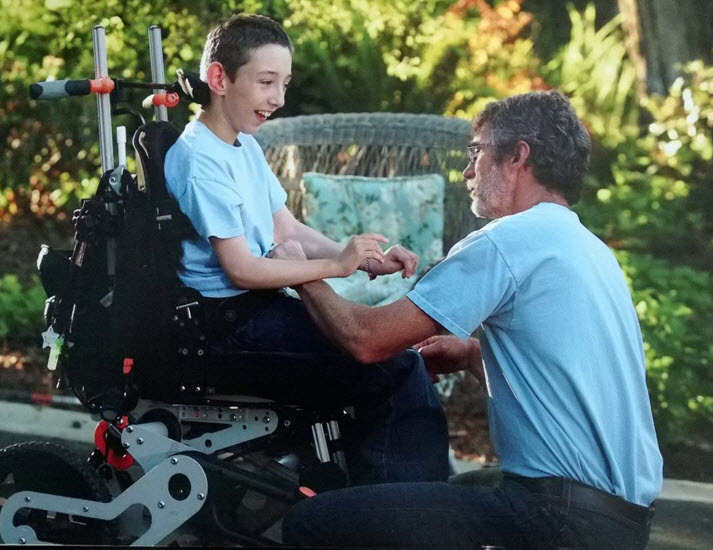 For many years, Jordan’s parents, Steve and Michelle, found innovative ways to help Jordan hold himself upright and steady his position for sitting, walking, and controlling his involuntary movements. These creative and loving parents even went as far as building their own positioning products and mobility chairs to help him. But, as Jordan got older, his positioning needs grew beyond what his parents could solve simply. Jordan quickly outgrew his homemade positioning devices, and soon his parents were running out of ideas. Pillows and blankets could no longer adequately support Jordan’s limbs much less position his body correctly. Even the support chairs they bought weren’t working for Jordan. The stiff chairs and loose chest straps had Jordan sitting in curved position with his head falling and left him unable to apply the strength he gained through physical therapy. Jordan’s goal was to play Miracle League baseball, but he couldn’t play until he could be properly supported. 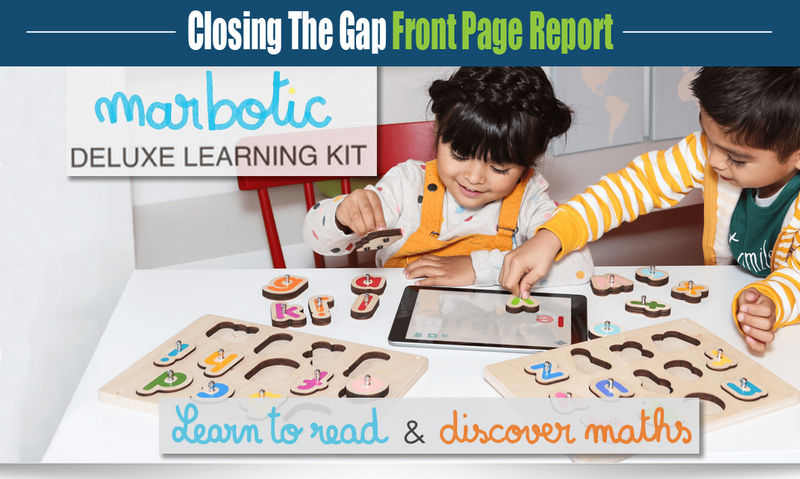 As a seven year old, Jordan was introduced to Bodypoint wheelchair positioning products. 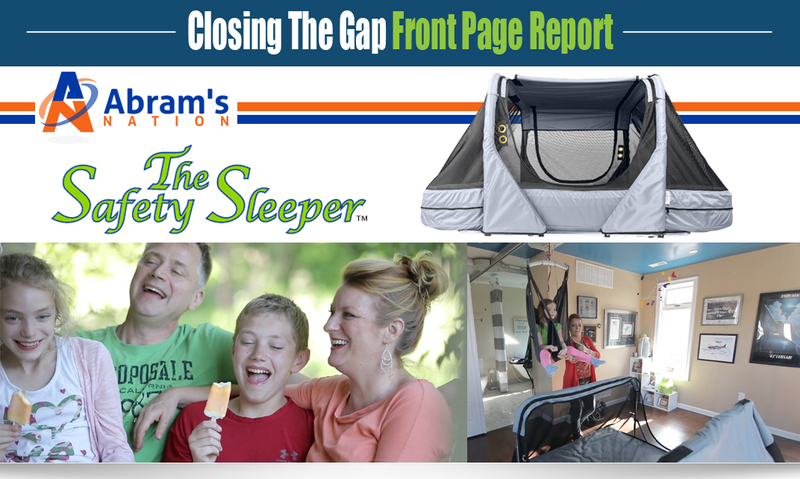 The Hip Grip® secured his pelvis and enabled him to sit in a comfortable, safe and upright position. Together, the Chest Belt and Ankle Huggers® provided Jordan with better alignment and a temporary solution for his progressive scoliosis. As a result, Jordan felt more comfortable and his parents were thrilled with the dramatic difference in his posture. For the first time Jordan was able to play on the Miracle League baseball team and run the bases, his favorite part of the game. By the time Jordan was 14, his need for freedom and independence evolved. Around this time, Bodypoint created a new H-style harness called the PivotFit™ which was installed on Jordan’s chair and his pelvic belt was swapped out for the Evoflex®. The new additions provided Jordan more function than anything he had used previously. Steve and Michelle noticed an improvement right away with Jordan’s computer skills. 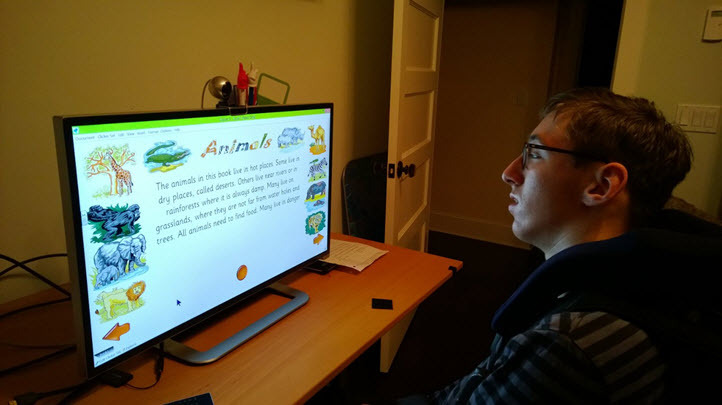 Jordan had been practicing using a head mouse to access his computer for over a year and his progress was steady, but slow. 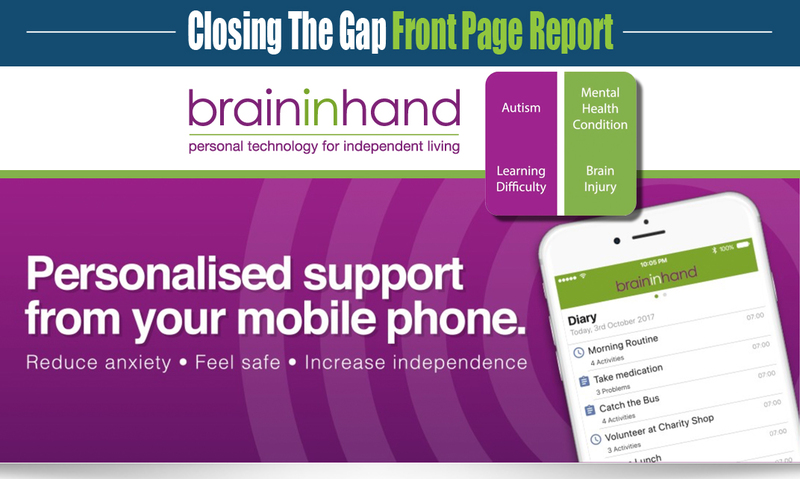 With added support from the PivotFit™, Jordan now had direct contact with his head array and volitional control of his head, which gave him functional computer access. With better trunk control and the addition of the Evoflex and Aeromesh® Calf Strap, Jordan strengthened his position, including the ability to perform chores around the house, of which ‘trash duty’ is his favorite! Alin is a self-proclaimed ‘strapaholic’. You see, he loves straps. Alin is diagnosed with male atypical Rett syndrome with spastic quadriplegic cerebral palsy, with autism and sensory integration disorder. Because of this, Alin is greatly comforted by feeling secure – which, for him, means making his chair an extension of his body. To maintain this security, Alin uses many Bodypoint products that make him more relaxed by helping to calm the neural synapses in his brain to avoid run away effects. He uses the Stayflex™ Chest Support, the Monoflex™ Chest Support, the Leg Harness, a Bodypoint 4-Point Padded Pelvic Belt with Sub-ASIS pads and Ankle Huggers® Support Straps. One of the reasons he loves Bodypoint products is because they hold up over time and he can wash them. Before getting his Stayflex that he has affectionately named: “Mel1”, he went through a variety of dynamic postural support products, all of which ripped or failed within a few months. He also named his Monoflex™ “Mel4”. The Stayflex and Monoflex celebrate an annual birthday and are washed regularly.